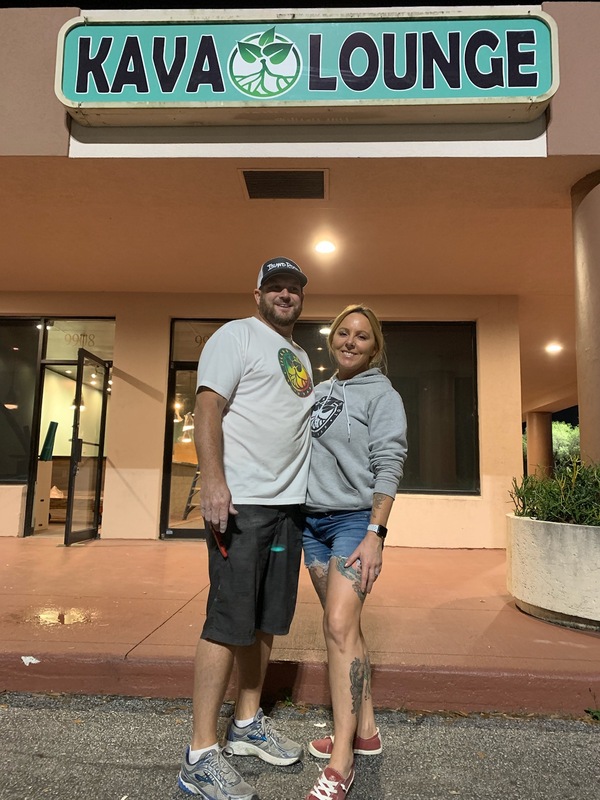 Saturday April 13th 2019 is the Grand Opening date for the latest Island Root Kava Bar location. With food, music, giveaways, and free kava all night long. Event starts at 5pm and goes til ?? ?